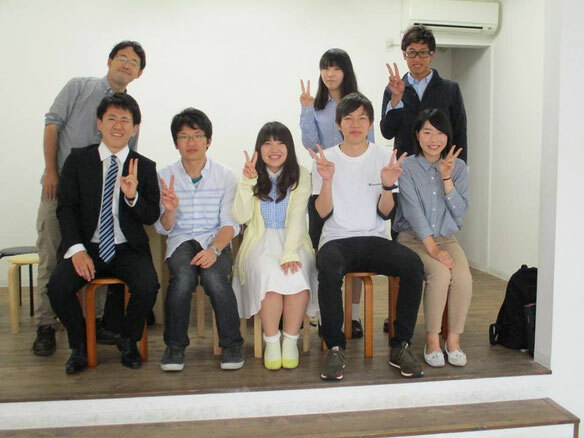 LBI welcomes 7 students guest from Takasaki CIty University in Akrakawa-ku Tokyo. They who are major in local public policies shows storing interests in BOP business in Kenya. They have smart ideas to produce environment friendly smoke-free heater and gas cooker. It is beneficial for people in living in slum who are suffered from air pollution to prevent domestic air damage. What wonderful youth we have as guests today. Nowadays, a quarter of world population is youth (more than 1.7 billion). International society welcomes their presence and smart idea. Many thanks for your visit! !